“I’ve been running since I was five, and I’ve always wanted to do something big to inspire the masses to get outside.” says Jax Mariash, a Park City endurance runner who owns the town’s STOKED ROASTERS® coffeehouse, and has spent recent years topping podiums at the world’s toughest races. In the last year alone, Jax Mariash attempted a trio of challenging ultra runs within 7 weeks: the 100-mile Leadville Trail 100 in the Colorado Rockies, 105-mile Ultra-Trail du Mont Blanc through the French, Italian and Swiss Alps, and a 170-mile Grand To Grand Ultra a seven-day, self-supported race of 6 stages from the Grand Canyon to Grand Staircase-Escalante. But Mariash wasn’t always an ultrarunner. 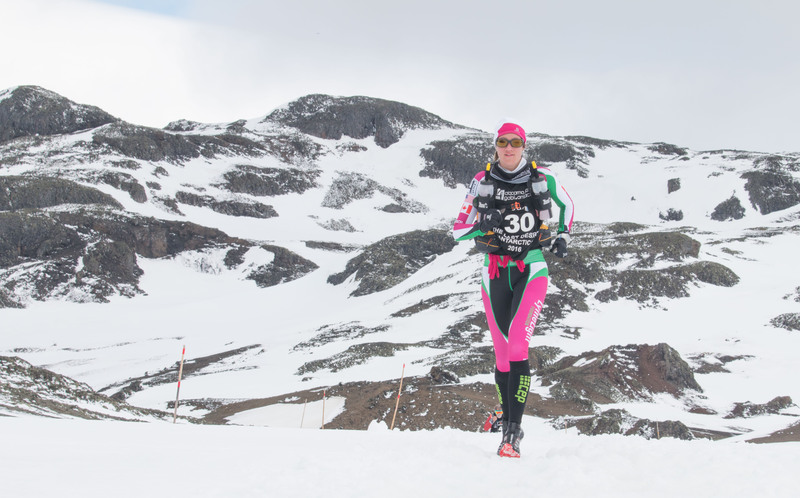 She came to long-distance running by way of triathlons and duathlons, which led to her participation in self-supported stage racing. 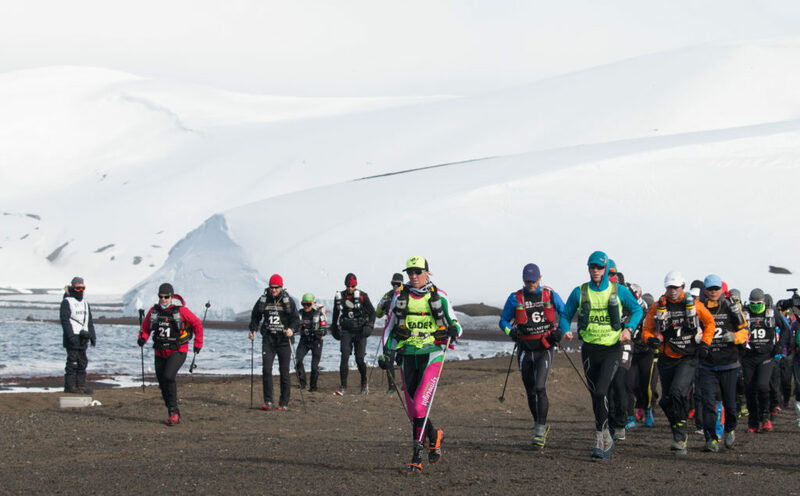 Stage racing is a particularly intense form of foot racing, with events typically lasting seven days with lengths varying daily from marathon to 100k. Participants must stop to camp after completing each stage, and runners compete while carrying everything they need to survive for the duration of the race — except for water and a tent. And while these races are challenging, Jax Mariash is dominating them. 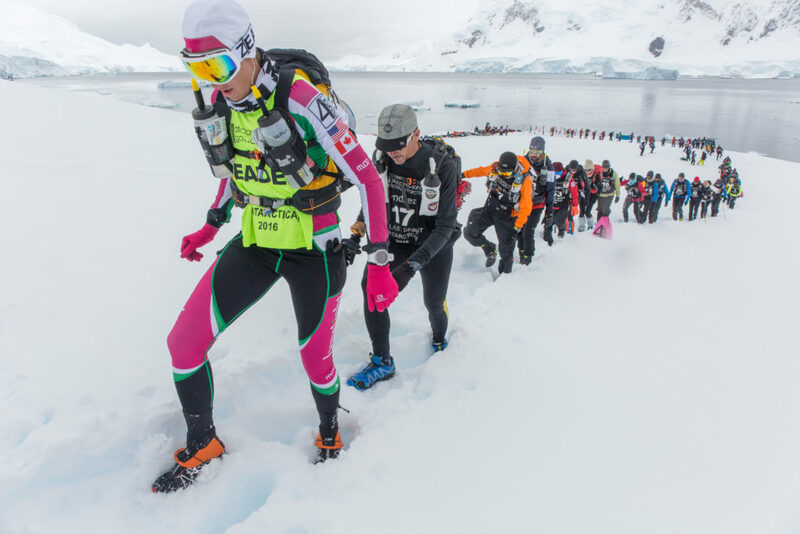 She set a world record in 2016 by becoming the first woman in the world to complete the 4 Deserts Race Series Grand Slam Plus, a five-race series on some of the world’s most challenging terrain in Namibia, China, Chile, and Antarctica plus a roving race in Sri Lanka. But she didn’t stop there. 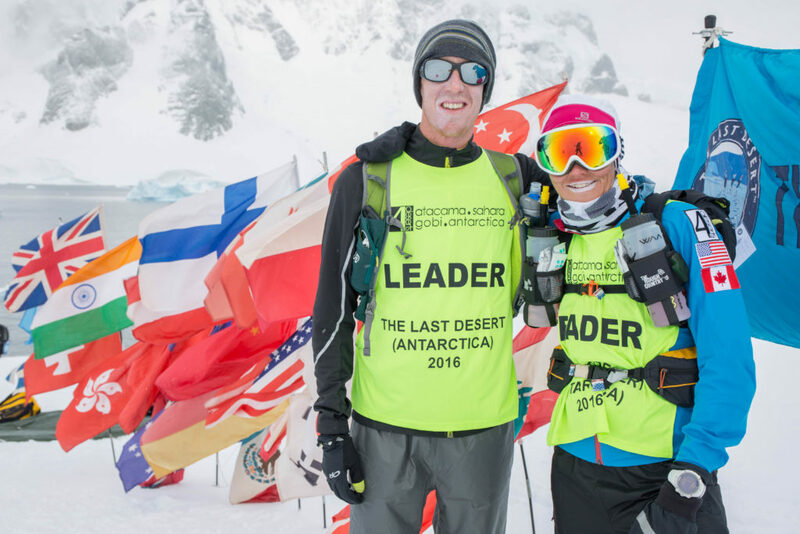 Mariash also became the second female in the race series’ history to win all 4 Desert races in a fiscal year and was crowned the 4 Deserts Female World Champion in 2016. 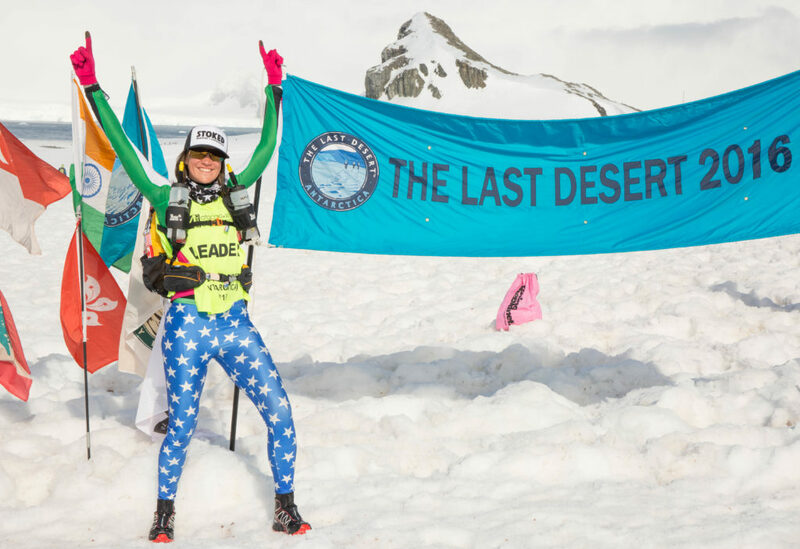 And this spring, she became the sixth female finisher of the seven-day, 155-mile Marathon des Sables in the Sahara desert. 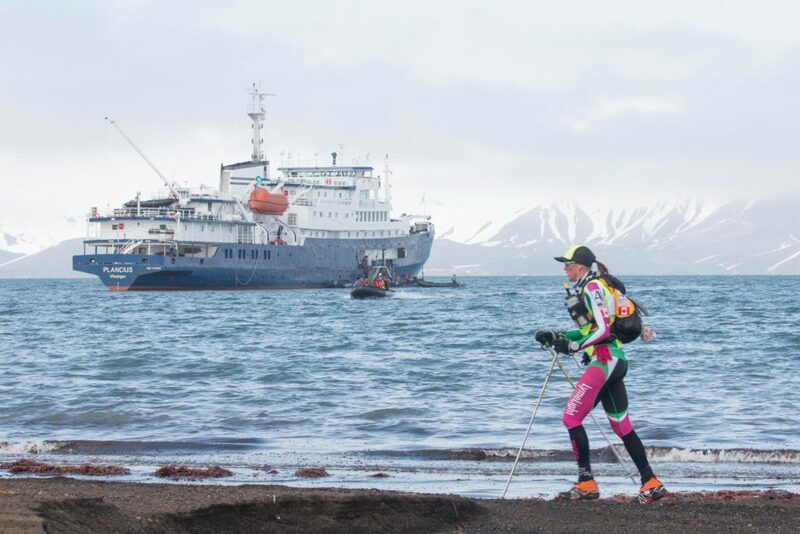 To top it all off, she was the first woman and first American to cross the finish at September’s Grand To Grand Ultra stage race. In addition to the difficulty, Mariash says one of the hardest parts is bringing everything along, including the 2,000 calories she must eat per day. Competitors watch every ounce that they carry, and this coupled with the grueling pace means Mariash loses at least 12 pounds per race. And you can’t skirt the rules to lighten your load, “You can be subject to a surprise bag check, and you can’t eat others’ food or borrow clothes,” says Mariash. Violations can result in a time penalty or elimination. Racing this intensely can take a toll. While competing in France and trying to finish three ultras in seven weeks, Mariash rolled her ankle at mile two and tore a ligament. She continued running to mile 19 but eventually had to drop out. Thanks to the help of the medical team and modern recovery tools like supportive boots and laser treatments, Mariash is healed and back to racing, but with a bigger focus on recovery when training. To avoid future injury and stay tuned for racing, Mariash has developed a schedule that includes long runs, yoga, interval sessions morning and evening, and short runs. As a race approaches, she wears a race vest around the house with 40 pounds of weight and works standing up. Not only is there a great outdoor community in Park City, but an entrepreneurial one too. Mariash knows, in addition to racing, she’s the CEO of STOKED ROASTERS®and launched the coffeehouse’s second location on Park City Main Street last December. After working in corporate America for 15 years, Mariash pivoted careers to apprentice as a roaster and launch her childhood dream of owning a coffee roasting business. STOKED ROASTERS®first location is in Hood River, Oregon and the brand also sponsors 26 outdoor athletes. 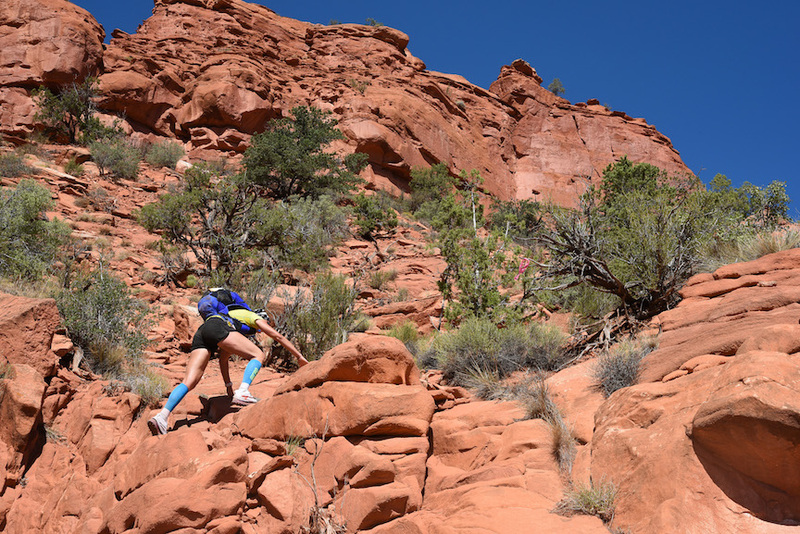 Get the full scoop on the ultrarunning career of Jax Mariash. Part of our Women of Winter series; read profiles of other inspiring ladies.